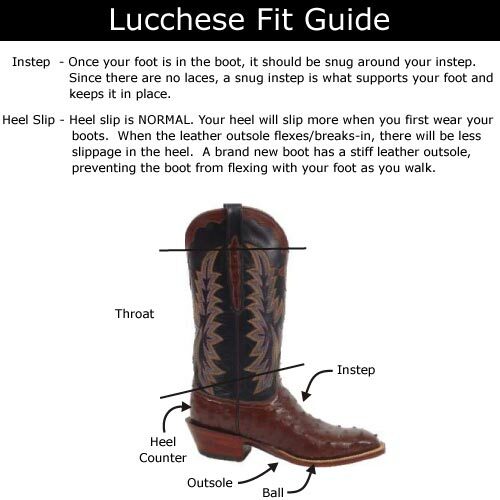 The Lucchese® Nick boot has a handsome leather style and a streamline fit that will keep you comfortable and steady on your feet all day long. 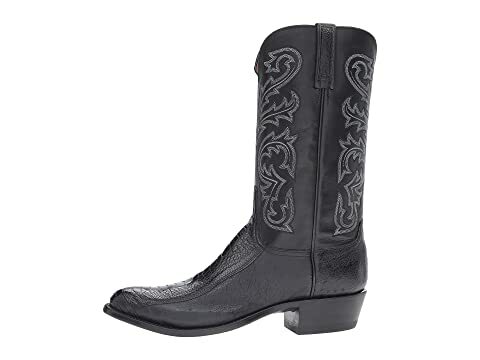 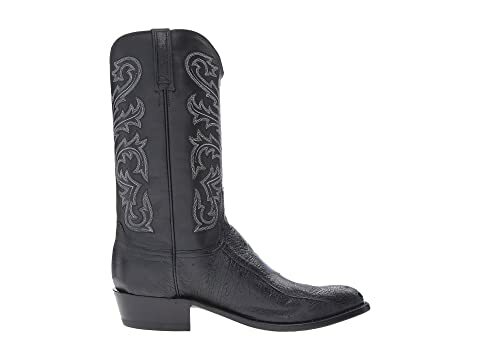 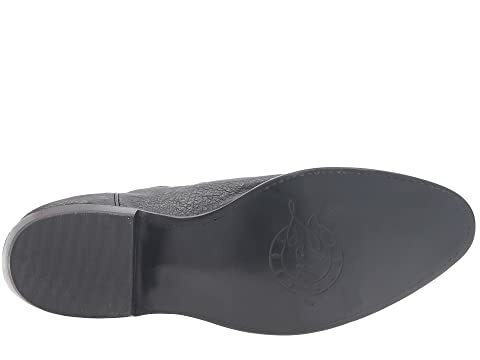 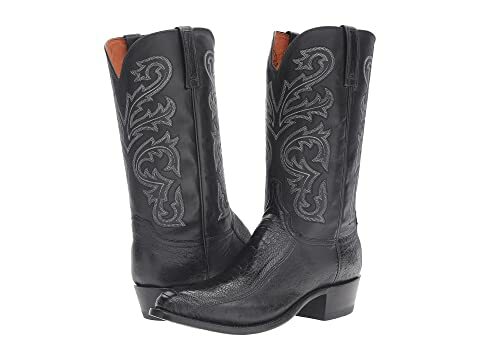 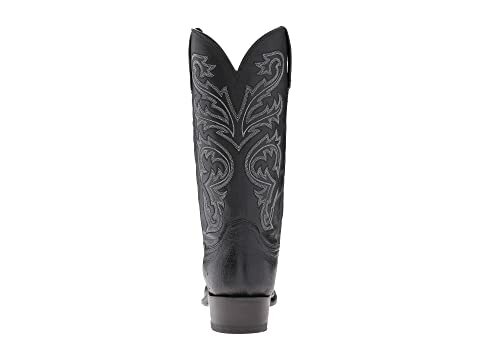 Durable leather upper with intricate Western detailing. 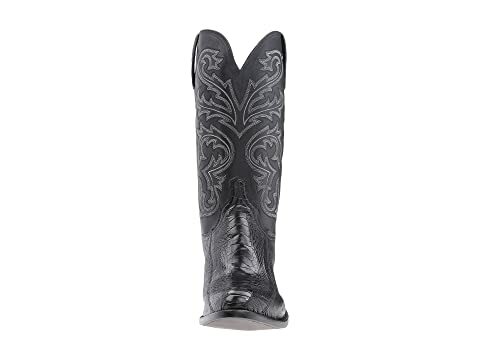 Pull-on boot with side pull straps for easy entry. 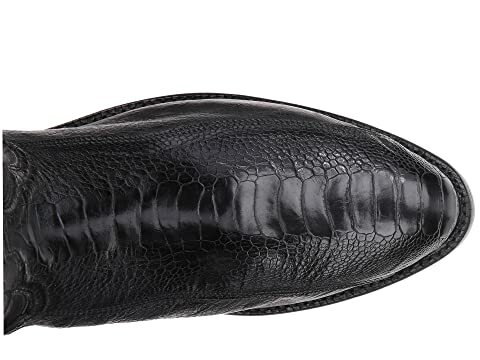 Full leather outsole for long-lasting durability and traction.